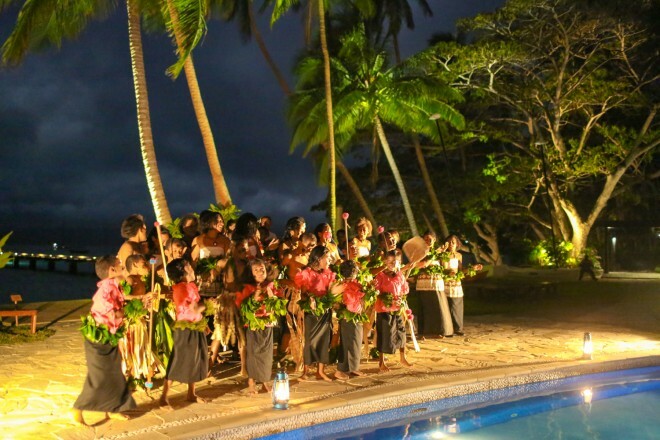 Two nights a week the property has groups of Fijian dancers perform. One dance troupe is from Nukubalavu village, which is the village where most of the hotel’s staff reside. 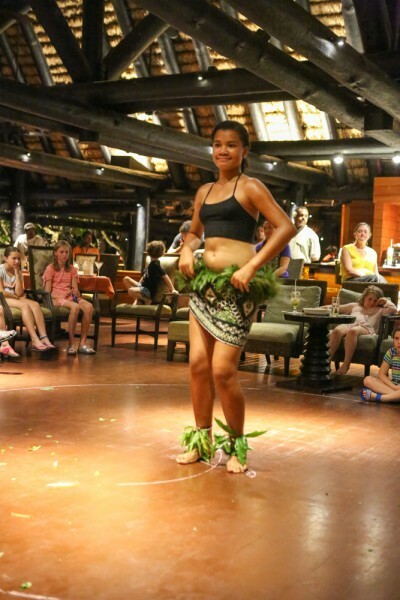 Many of the dancers are related to the hotel workers which made the performance extra special. 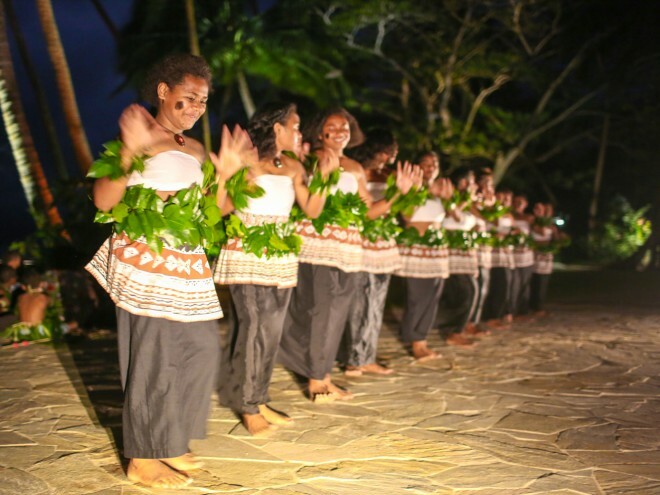 The dancers perform a meke– a traditional Fijian dance performance– that is usually done at celebrations and festivals. I liked that the dancers were various age groups and performed in a variety of styles. 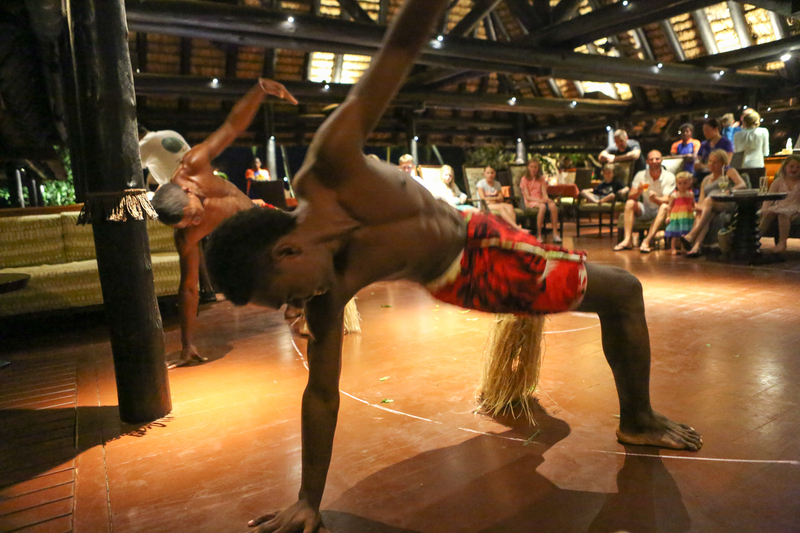 There are no televisions at the Jean-Michel Resort, but with entertainment like this you definitely do not miss them. You can read more about my stay at the Jean-Michel Cousteau Resort in Fiji on the Glamping.com blog.